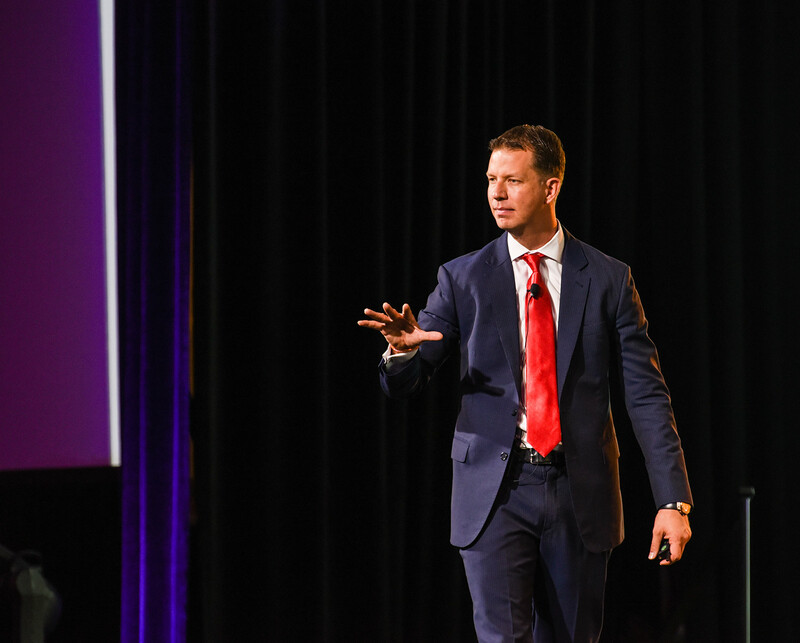 JT Foxx is widely known when introduced on stage or in the media as the world's #1 wealth coach. His various coaching organizations have widely been hailed as the world's top organization. What makes this organization is two folds. One is the culture that has been built based on a "Powered by Your Success" philosophy that means the more successful our clients are the more successful we become as an organization. Our second is our #FamilyFirst mantra. We treat all our clients as if they were our family and as cliche as it may sound, it's what has really differentiated ourselves from the rest of the competition. Every client is assigned to a personal relationship manager who is a liaison between you and the coach and constantly is in contact with the client. They are like accountability partners and also track your progress and report back to the director of coaching, the CEO and even sometimes Mr. Foxx personally. We take our coaching very seriously. We coach in the areas of business, start ups, real estate, internet marketing, passive income and mindset. Most of our coaches are people who have been coached personally with Mr. JT Foxx or have taken our 3 day intensive coaching certification process. We don't teach from a manual or a script every coach is individually matched based on experience, needs and desired outcome. Our coaches actually spend 90% of their time doing what they are teaching because how can you expect a coach to effectively teach you how the real world works if they are not doing it themselves. The market changes so rapidly these days and the rhetoric of how it used to work in the old days doesn't work in today's market. And watch his biography featured about his life story here. A good section of it is based on how coaching has changed his life from a broke nobody to a serial entrepreneur with over 50 companies and brands, philanthropist and the world's #1 wealth coach. Mr. Foxx himself has 8 coaches, with 3 of them being featured in the biography. If you are interested in getting a coach then we suggest you click here and we promise you that your life and business will never be the same. Coaching Works!